Preventing is better than healing! 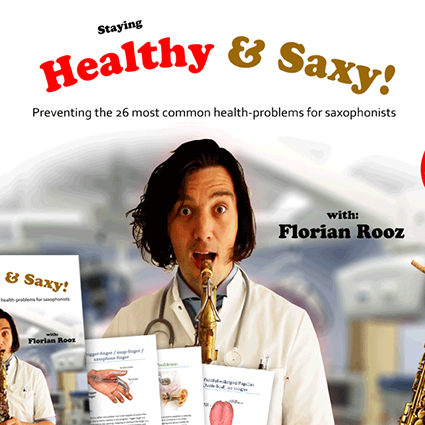 I’m proud to say this work is actually the first, ever created, in-depth book on saxophone-health risks. Writen in collaboration with licensed medical professionals. 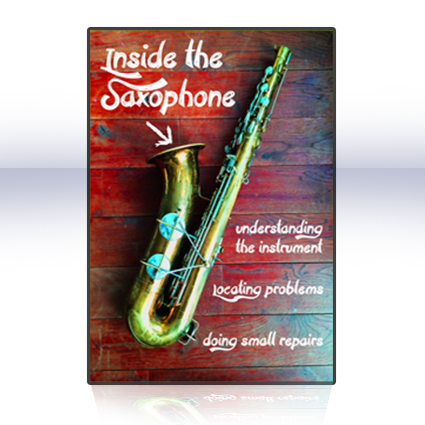 80 pages of in-depth info + beautiful and clear illustrations on all common health-problems that affect saxophone players. A must read for every beginner! 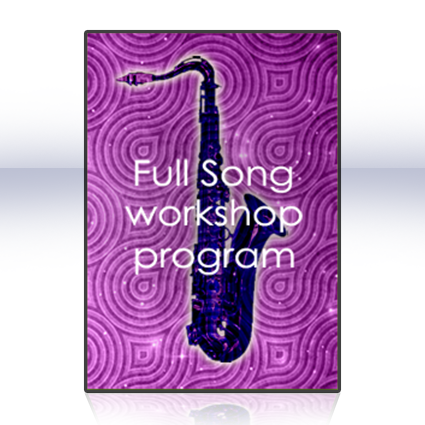 A must read if you’re a parent of children who play saxophone. An eye opener, even if you’ve been playing for years! Created in collaboration with licensed medical doctors. 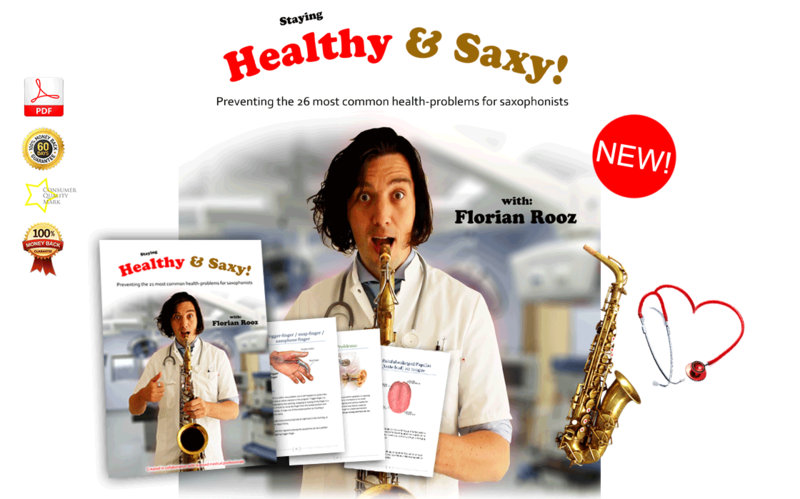 All the information in “Staying Healty and Saxy” is based on the latest varified medical knowedge. Evolving product: The eBook will be updated every 6 month’s to stay current (you can re-download at any time to get the latest version). + Our team supports all our readers via email. If you have any aditional medical questions concerning your saxophone playing, you can simply email us and you’ll usualy get an in-depth answer back within 24 hours! + No waiting for the mailman! You can simply download the eBook directly to your computer/phone/E-reader, etc and start reading right away. 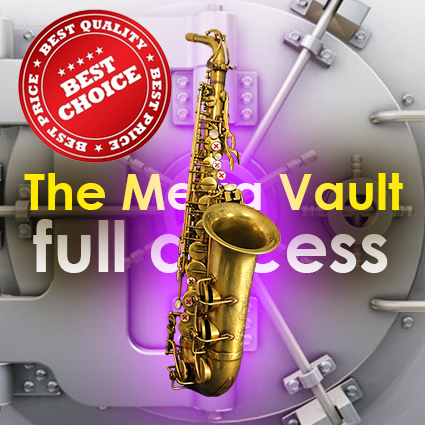 + You’ll get access to the Hello Saxophone” premium weekly newsletter containing interviews with great players from around the world + Free video masterclasses and articles containing the best tips and tricks for playing the saxophone!. + Fully printable from both PC & Mac or can be read on your I-pad or E-reader device (PDF).